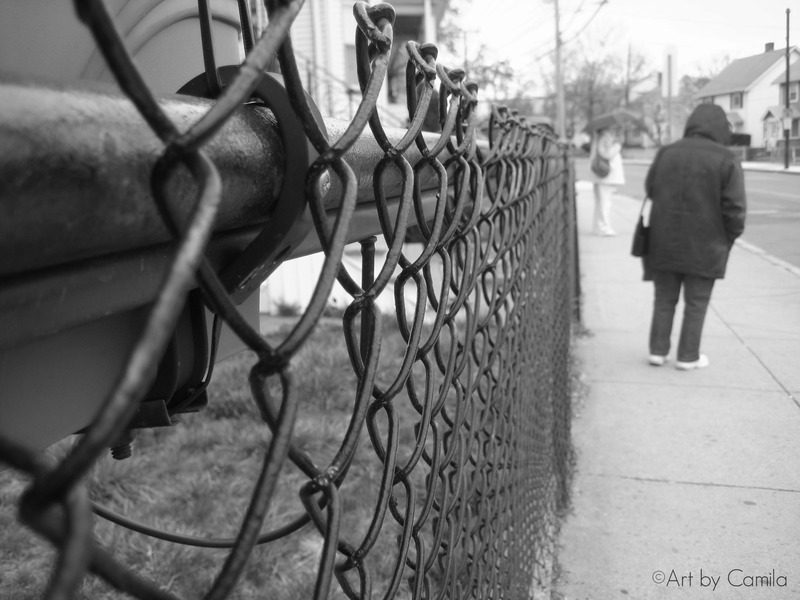 This entry was posted on Wednesday, March 28th, 2012 at 7:27 pm	and tagged with beginning, Black and white, bus stop, Ecclesiastes 7:8, end, fence, patience, people, pride, virtue, waiting and posted in Black and White, Boston, MA, People. You can follow any responses to this entry through the RSS 2.0 feed. I’d call this a “God Whisper”. Exactly what I needed to be reminded of today, thanks for that, Lord!